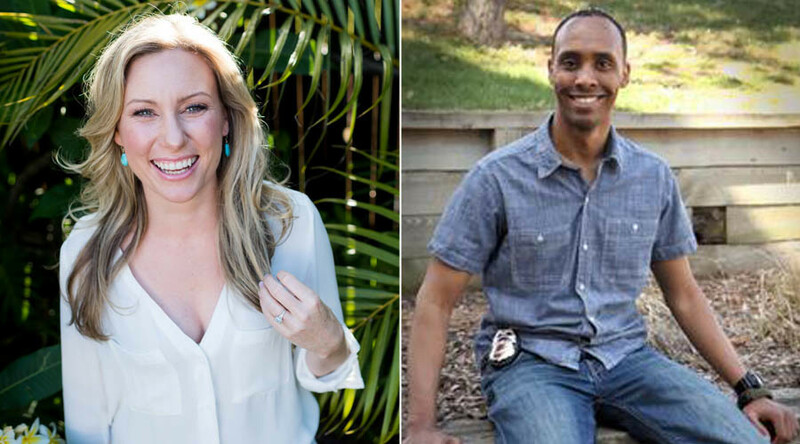 The Minneapolis, Minnesota police officer who shot and killed a 40-year-old Australian woman in an unexplained incident has been identified as Mohamed Noor, the precinct’s first Somali-American officer. Justine Ruszczyk, also known as Justine Damond, was shot and killed in the alley behind her house Saturday evening, after she called police to report a possible assault. At one point, the officer in the passenger seat of the police cruiser shot her through the driver’s side window, according to local media reports. Damond was unarmed. The Minneapolis Star-Tribune as well as the CBS affiliate WCCO-TV both identified the officer as Mohamed Noor, citing unnamed police sources. Noor joined the MPD in March 2015, and was the first Somali police officer to patrol the 5th precinct in southwestern Minneapolis, according to a city newsletter. He has a degree in economics and business administration from Augsburg College, and worked in property management in Minneapolis and St. Louis, Missouri before joining the force.